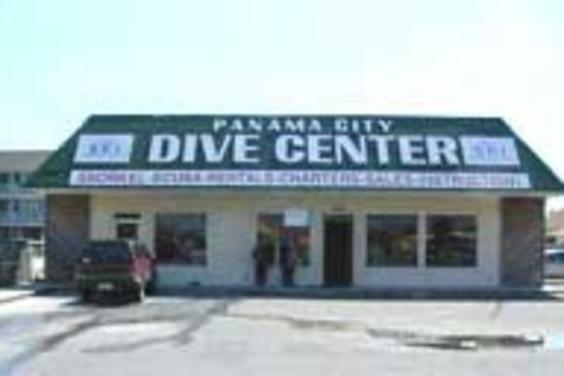 Panama City Dive Center has helped thousands of divers to enjoy the sport of scuba diving since 1983. Our reputation as a first class dive shop is known worldwide and most who dive with us come back again to see more of the many dive sites found in the Gulf of Mexico off the Panama City Beach area and to enjoy the abundant Florida sunshine. We provide dive information, training, rental equipment, equipment repair, air and Nitrox refills, and boat charters for both the recreational and professional diver. 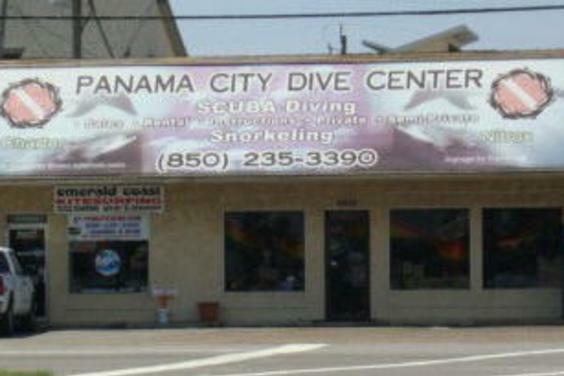 Panama City Beach is the number one dive destination on the Gulf coast of Florida with the most ship wrecks and offshore dive sites. Our goal is to provide the diver with everything needed from instruction to dive equipment rentals and dive charters to make your diving experience a fun-filled one to remember.